So, I think I’ve mentioned before that I’m really, really, really starting to love audiobooks. Last week, I “read” an entire audiobook just by driving around, running errands in my city. This week, I’m hoping to do the same. I’m currently listening to Saving Fish From Drowning by Amy Tan (read by the author). I’ve been making an effort to go by my local library more often (vs. purchasing books) and realized that they have a modest, but varied audiobook collection. I *really* wish they had Dune by Frank Herbert. They have some of the sequels, but not the first one (unless it was just checked out). I own the paperback copy, but I just adore being read to and since it is such a dense novel, I think “reading” an audio version would be amazing. 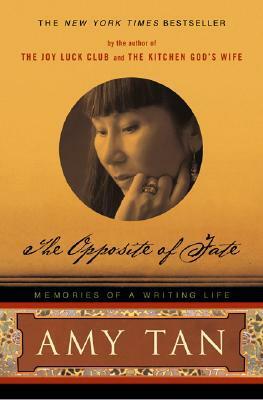 Amy Tan is one of my favorite writers of all time. I have always adored her august prose and her beautiful imagery. A fan of Asian-inspired cultural stories, I really love her complex character-driven plots and thoughtful dialogue. This book is her memoir of her own life and I am itching to dive in!! I’ve always loved Stephen King stories that have been made into movies, but I confess…I’ve never actually read one of his books. My husband really enjoys King’s novels and has recommended a few to me. I think I’ll give this one a shot sometime soon! 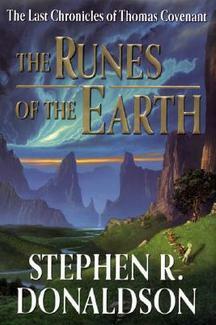 Don’t know much about this one, but it looks like a good solid fantasy novel that’s available at my library. I’ll have to check it out! What audiobooks are you listening to right now? Any recommendations? I’m voracious!!! ← Any Thoughts on Utilizing YouTube for Book Marketing?